I work at my university's bookstore. We offer a web app to help students find the best deal for their books. 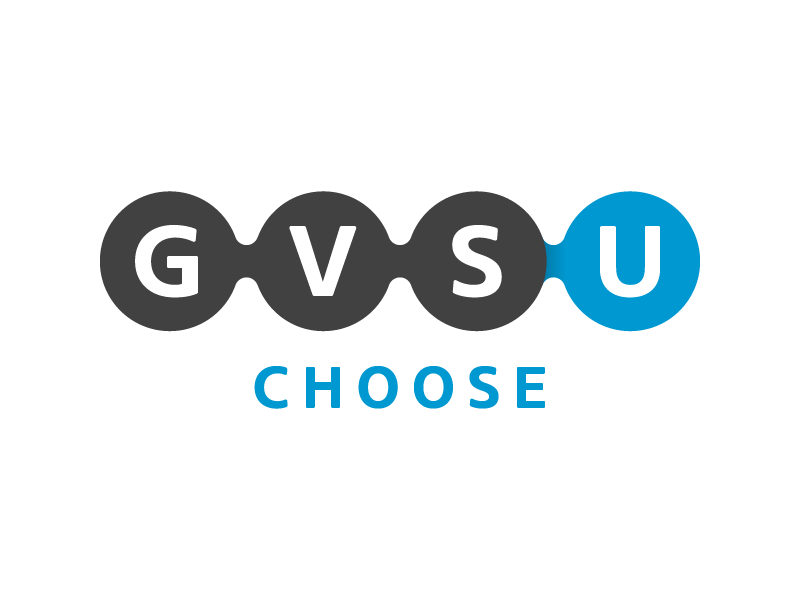 It's called GVSU Choose and this is an updated logo I recently created.